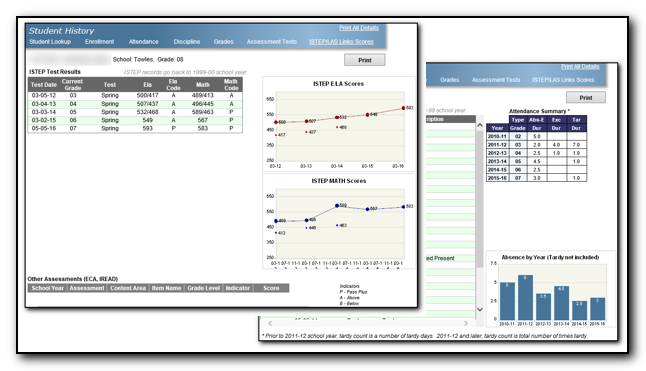 Did you miss our presentation with Fort Wayne Community Schools (FWCS) at this year’s NCES Summer Data Conference 2017 in Washington, D.C.? Well, you’re in luck! Below you will find a detailed agenda from the presentation and the PowerPoint slides. If you have any questions, feel free to reach out to us so that we can connect with you! 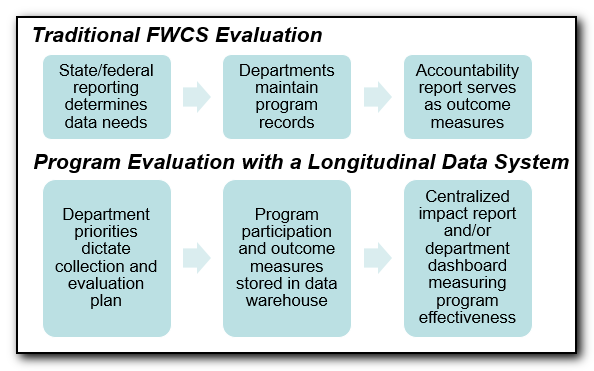 Download our case study on how FWCS Informs Its Strategic and Daily Decision Making with Data.